Age 51 of Mazon and formerly of Pontiac and Dwight, passed away peacefully Thursday, November 22, 2018 at home. Born February 24, 1967 in Pontiac, Illinois, Laura was a daughter of Kenneth Randall Smock and Carol (nee Cecil) Read. She was raised and educated in Pontiac and graduated from Pontiac High School with the class of 1985. 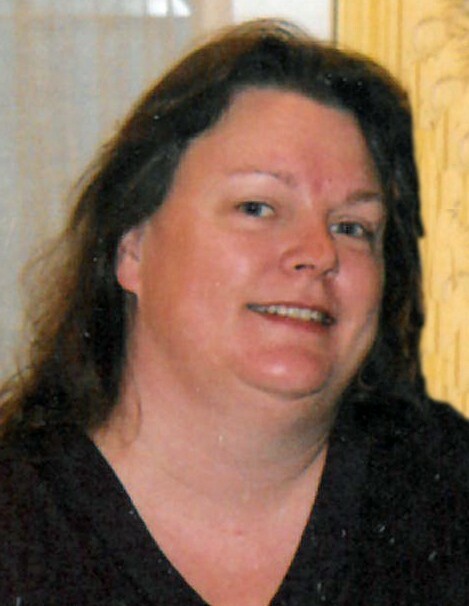 Laura worked as a security guard at Braidwood Generating Station for a number of years, and in her free time enjoyed fishing, watching movies, staying current with General Hospital, loving on her dog Sasha and spending time with friends. Survivors include her son, James Gutzman; step-children: Josh, Tara and Amber Gutzman; brother: Robert Wayne Smock; step-father: Doug Read, numerous nieces, nephews and cousins, as well as her long time boyfriend and best friend, Jeff Hill. Laura was preceded in death by her husband, Walter Gutzman on April 8, 2006 and her parents. Family and friends will join together for a memorial graveside service at Braceville-Gardner Cemetery on Saturday, December 1, 2018 at 2:00 p.m. Pastor Steve Larson will officiate.